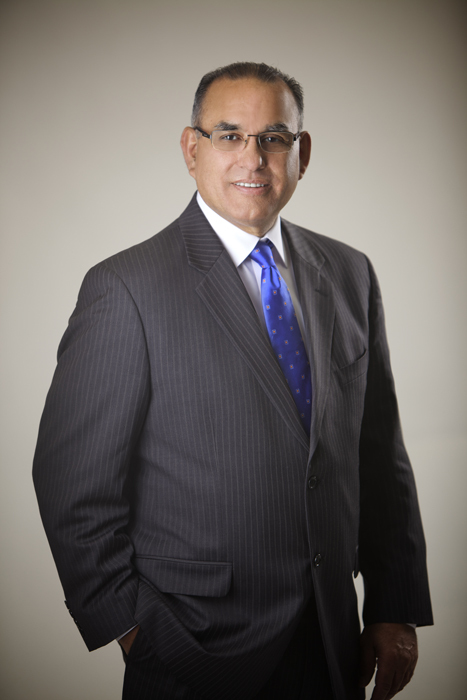 Bishop Joseph V. Rodríguez is the General Secretary of the Apostolic Assembly. He was born October 10, 1950 in Bakersfield, California. His paternal grandfather was an early Arizona evangelist. He continued in his grandfather’s calling, this charismatic fourth generation Apostolic leader was ordained to the ministry in 1975 in Oakland, California, and later became a National Evangelist speaking in revivals throughout the United States. Present for the technological advances in the Silicon Valley, he began working at a very early age at IBM Corporation in 1968. Rising to become Failure Analysis Senior Methods Specialist, he accomplished a brilliant career, until his retirement in 1992. 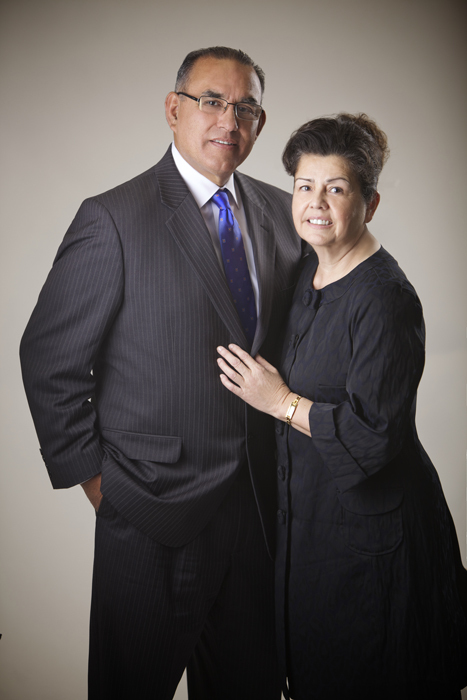 The Lord Jesus called his father, Pastor Joseph G. Rodríguez in 1982 to open San José’s Third Apostolic Assembly. When his father retired in 1992 the Lord placed him as the new Pastor. Combining his professional experience and Apostolic ministry, he is the Pastor at the “Community Christian Church,” a growing bilingual congregation. In his district he was quickly elected for different responsibilities. He first served as Sector Elder for six years and later as District Secretary for eight years. He was elected in 2007 as Bishop Supervisor of California’s North Pacific Coast. Overcoming his struggle with cancer in which God gave him the victory, this did not stop him from planting three churches, and inspiring many men to be church planters, pastors and evangelists. The 2014 General Convention elected him Secretary of Social Assistance. He is married to sister Delia, and they live in San José. They have three children Joey (married to Yolanda), Steven (married to Julie) and Jacob (married to Cherie), and four grandchildren: Nicolette, Makai, Chloe and Arya. The Bishop General Secretary maintains the Apostolic Assembly’s ministerial files, sends official correspondence, maintains record of the Apostolic Assembly’s Real Estate and preserves agreements of the General Convention, General Board Meetings and Joint Bishops Meetings.